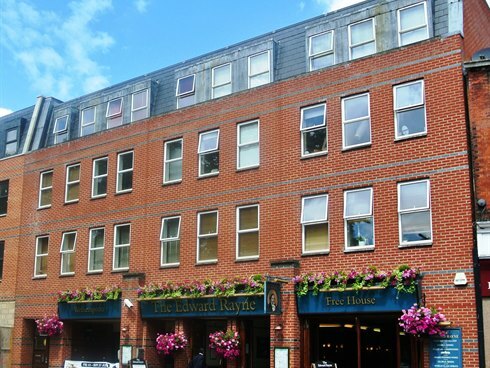 A four storey building and basement constructed in 2005/6 comprising the ground floor, part first floor and basement occupied as a Public House, bar and restaurant whilst the remainder of the first, second and third floors provide 12 residential flats which have all been sold on long leaseholds. 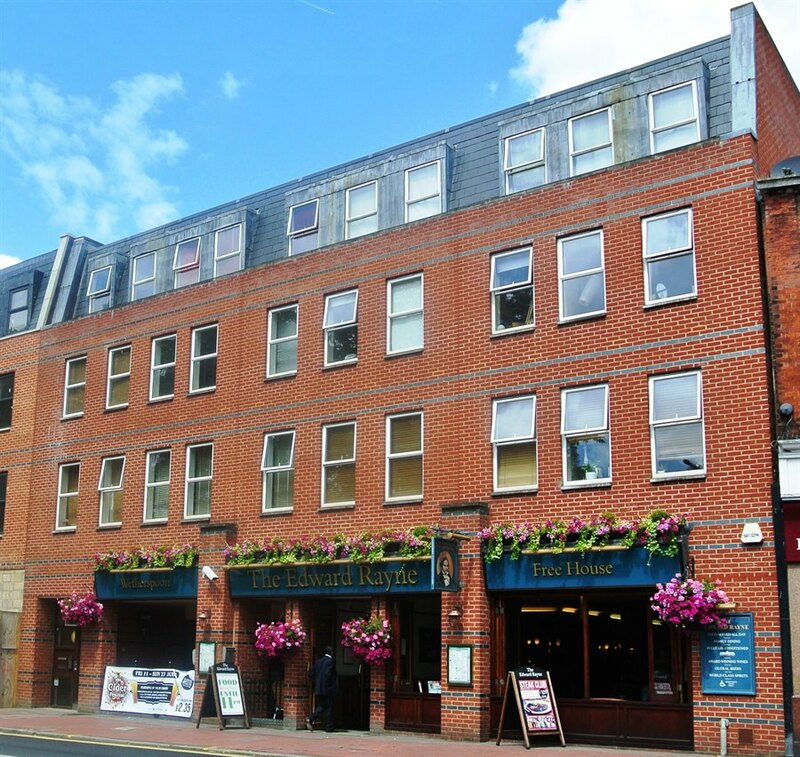 The ground floor, basement and part first floor is let to JD Wetherspoon PLC who hold effectively a full repairing and insuring lease for a term of 35 years from the 27th March 2006, subject to five yearly upward only rent reviews. The March 2011 rent review has not been activate. There is a tenant’s option to determine the lease on the 26th March 2021, subject to 6 months prior written notice. The lease is granted inside the provisions of the Landlord and Tenant Act with a passing rent of £75,000 per annum. The residential upper floor flats are subject to 125 year lease terms from March 2006 at a current total ground rent income of £1,800 per annum which doubles every 25 years. 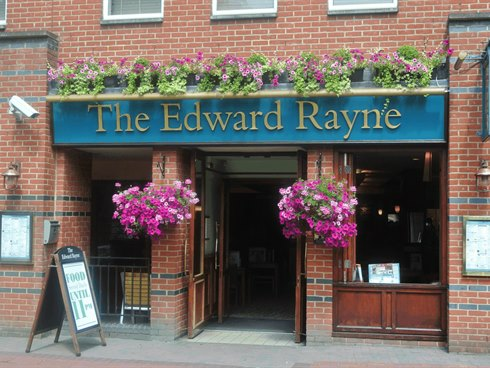 Raynes Park is an affluent London suburb situated approximately 9 miles south west of Central London. Wimbledon is approximately 1 mile away. 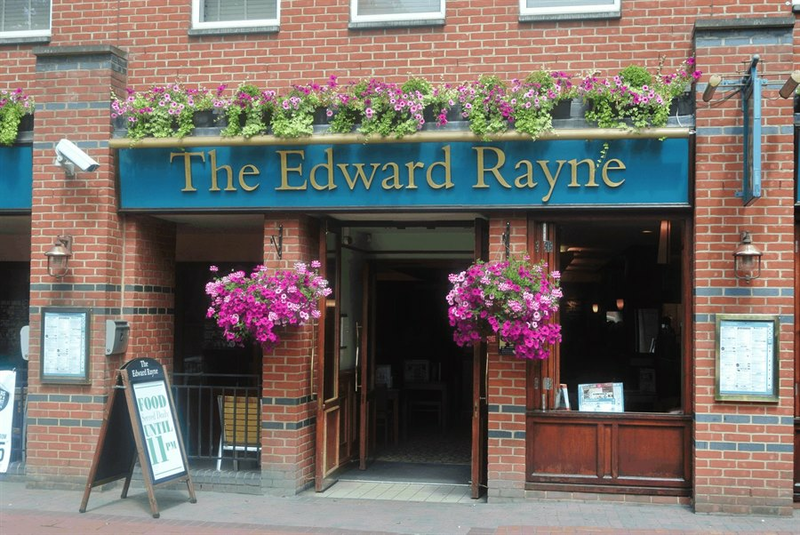 The town benefits from excellent road and rail communications with the A3 Kingston by-pass which links central London and Guildford being only 3/4 miles away, whilst Raynes Park main line railway station is situated close to opposite the property, provides a regular commuter rail service to London’s Waterloo and Clapham Junction. The property is well located with a substantial frontage to the west side of Coombe Lane and is strategically positioned adjacent to the main retailing pitch in the town centre. Freehold. We are instructed to seek offers in excess of £1,400,000 (One Million Four Hundred Thousand Pounds), subject to contract and exclusive of VAT. A purchase at this level reflects a net initial yield in the region of 5.2% assuming purchasers costs of 5.8%. We are advised that the property is elected for VAT and, therefore, VAT will be chargeable on the purchase price. However we anticipate that the sale will be treated as a Transfer of a Going Concern (TOGC).